The revolution will be tricycle-vised! 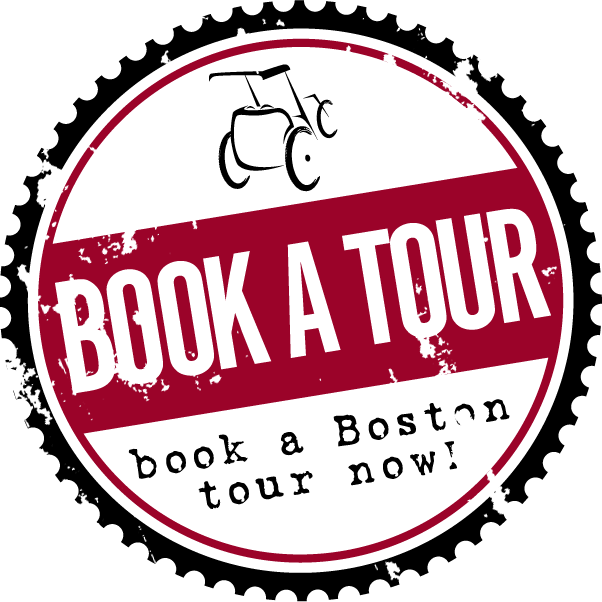 Join us for the Hub's #1 "Must-See" attraction on Boston;s most beloved visual experience: the historic Freedom Trail via Pedicab! 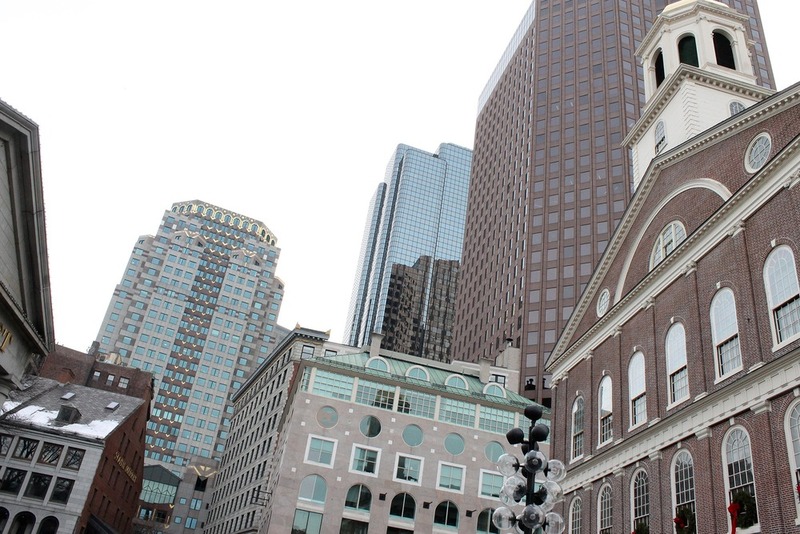 We'll take you on a fascinating ride through Boston's "Freedom History". The story of America's birth flows like a story on the flow of a pedicab, where you can ask questions, discuss facts and make America's story your own! See important battlefields, amazing early architecture and the watering holes, homes, churches and graves of the Revolutionary Celebrities who rocked this country into existence! It's 'Merica turned "wicked awesome!" For up to 3 adults or 2 adults and 2 kids. In the case of lousy pedicabbing weather we'll reschedule our trike festivities at another time or date.